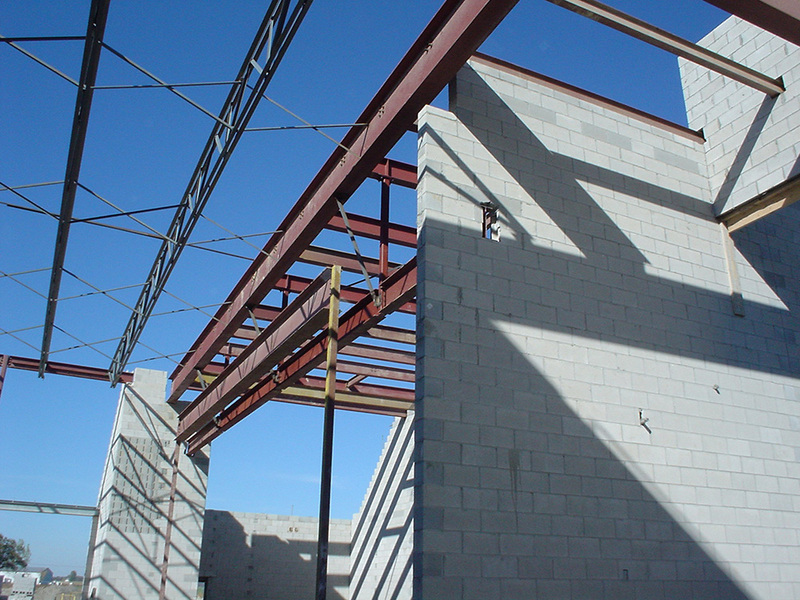 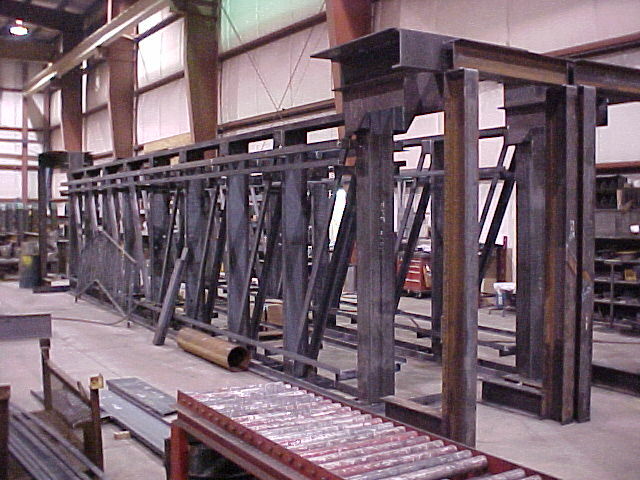 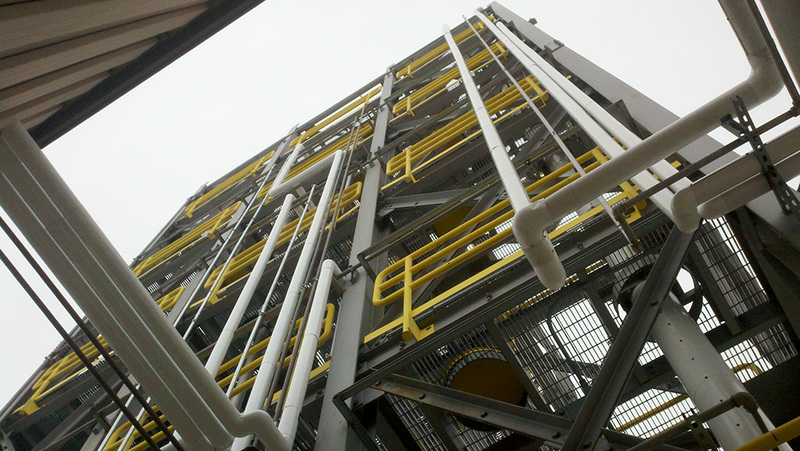 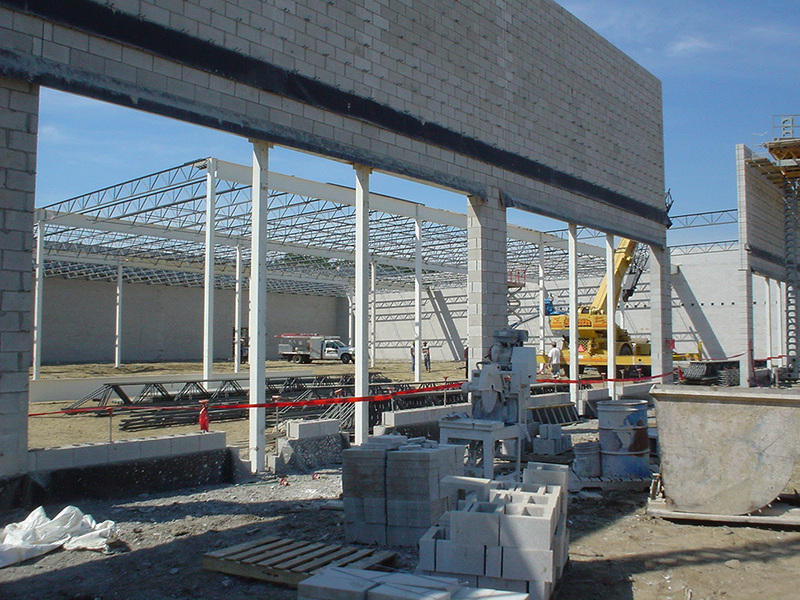 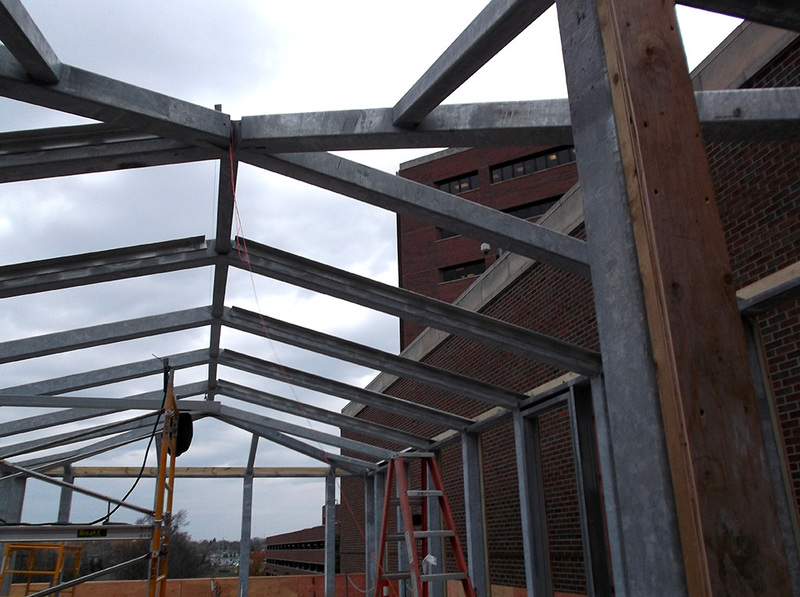 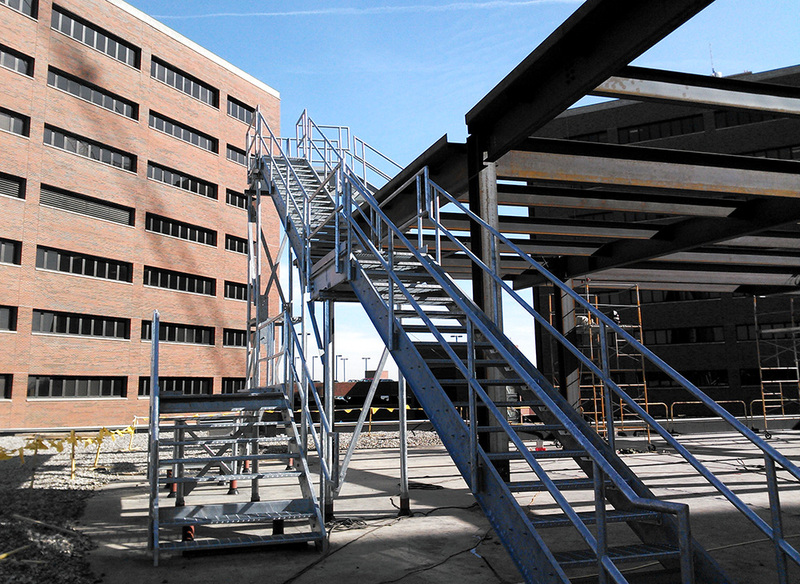 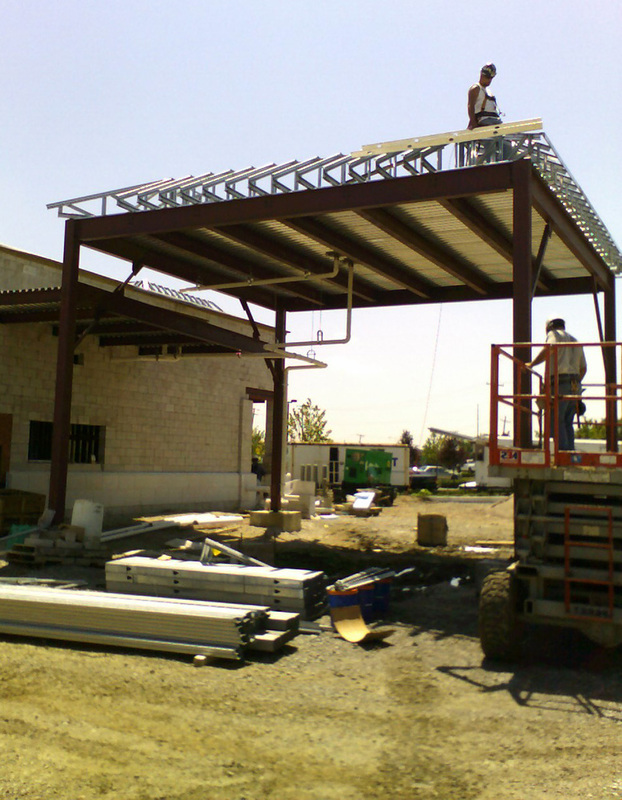 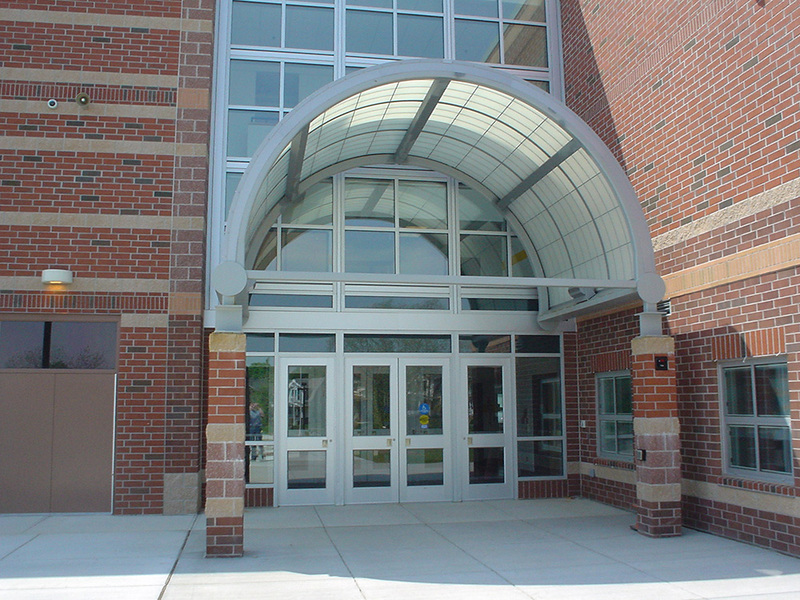 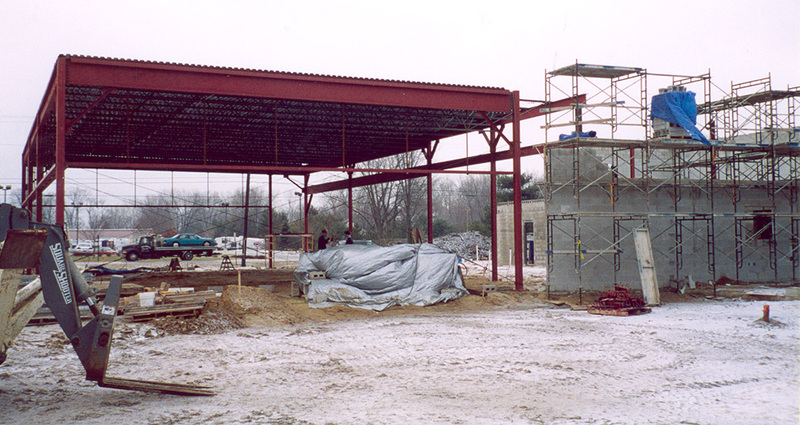 Thermeq creates structural steel solutions for commercial, residential, and industrial applications. 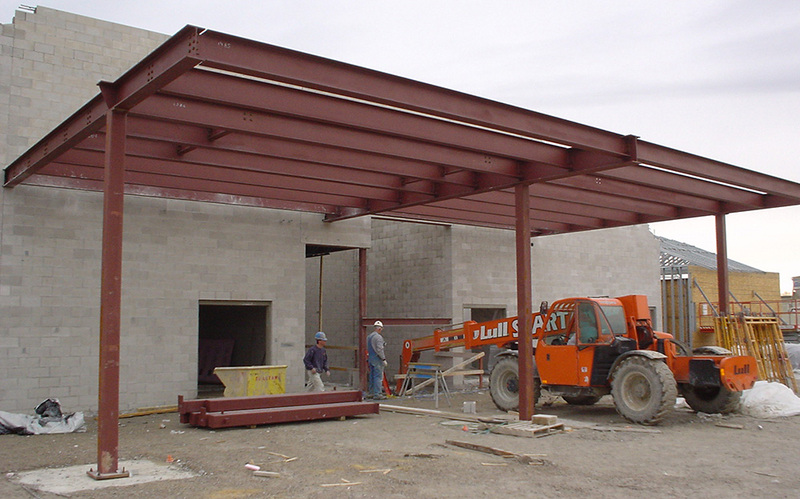 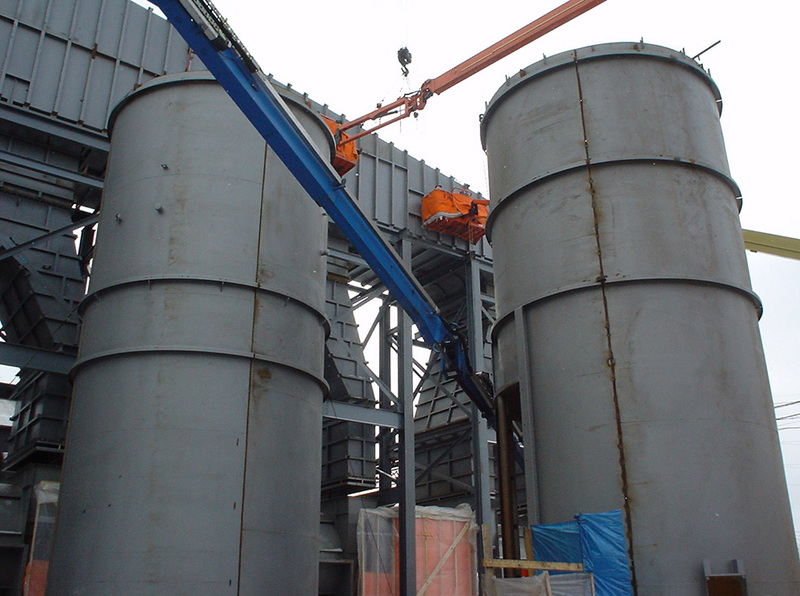 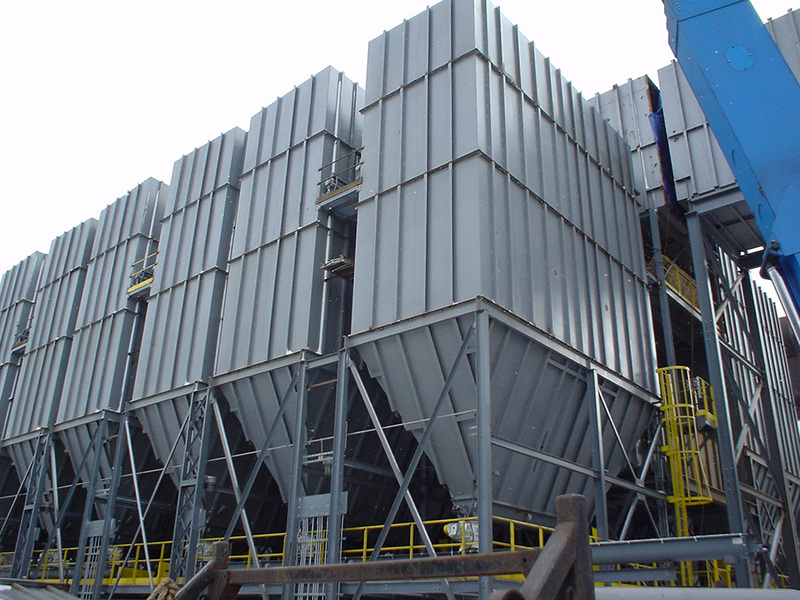 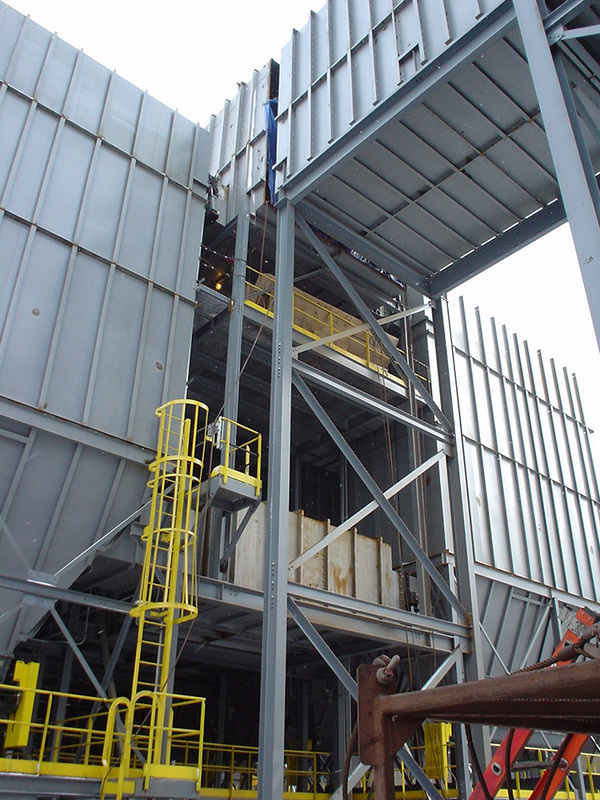 A member of the American Institute of Steel Construction (AISC), we’ve put together a proven team ready to produce any solution you need – with various options and accessories to customize your steel structure. 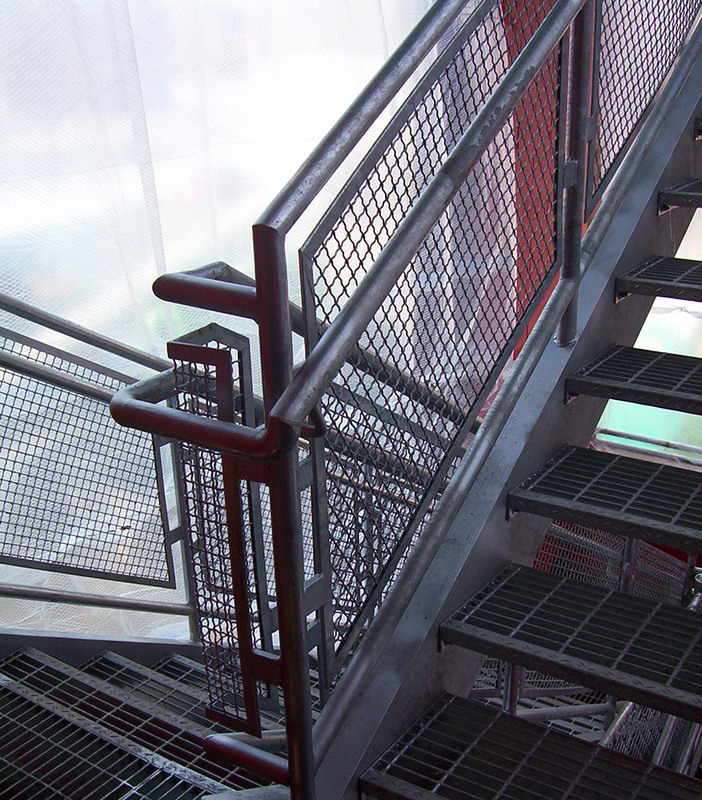 Thermeq designs, builds, and installs stairs in assorted styles and materials. 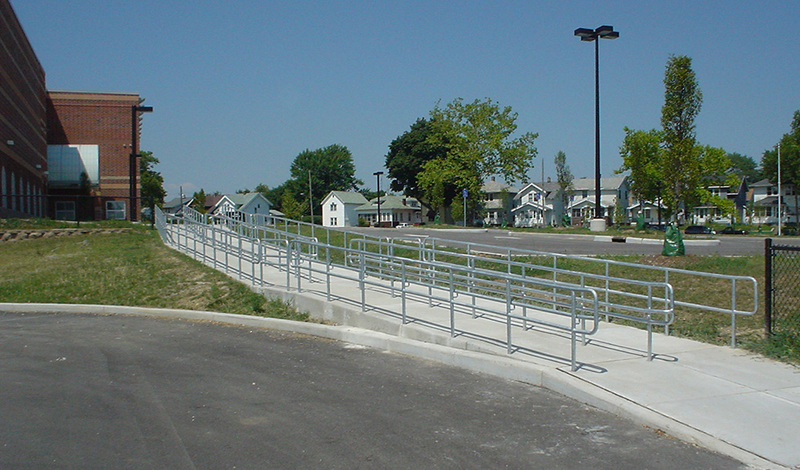 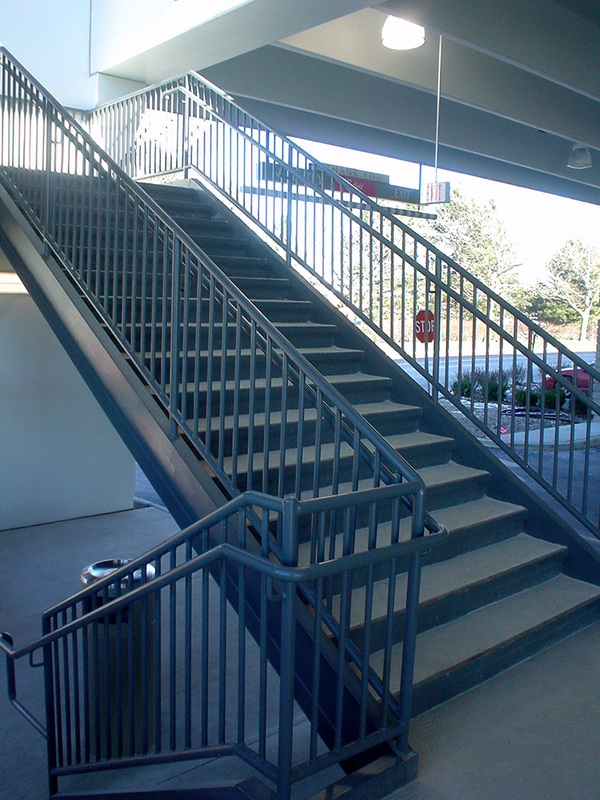 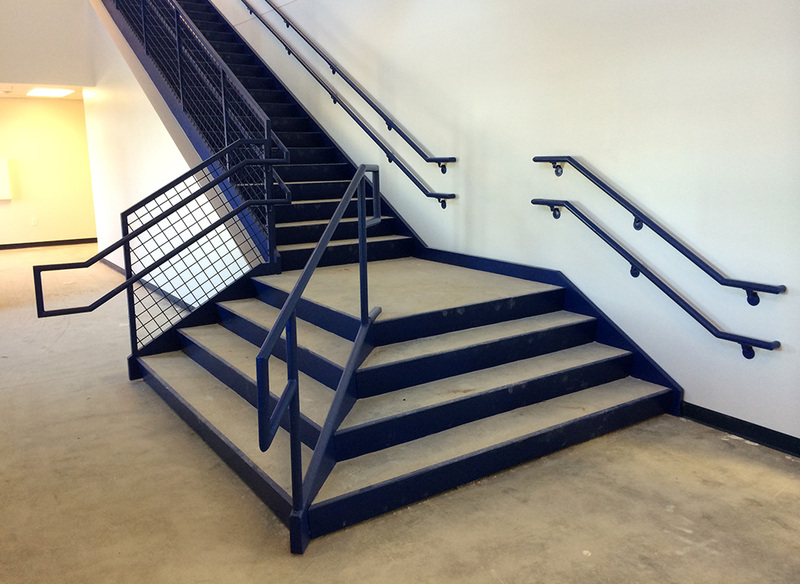 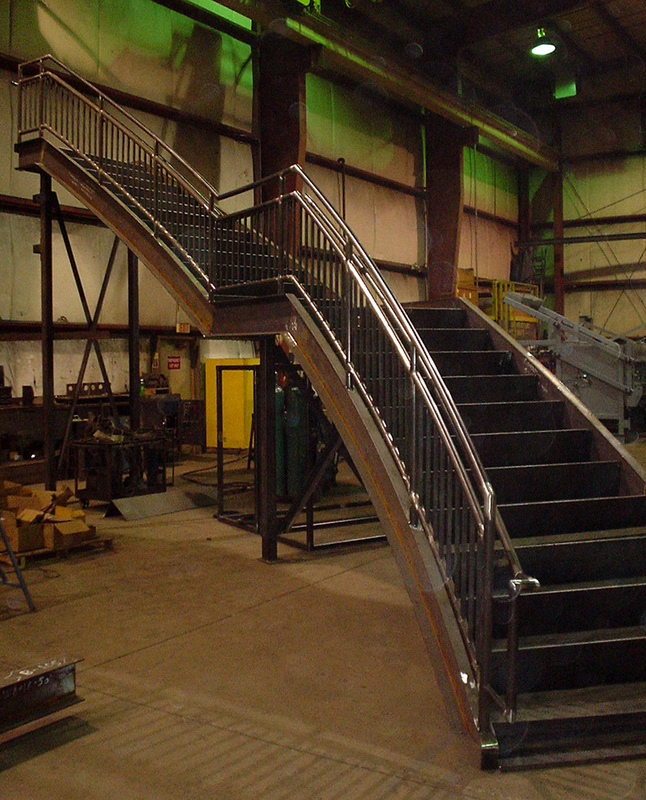 Our offerings include straight or curved stairways featuring various handrail types and tread materials. 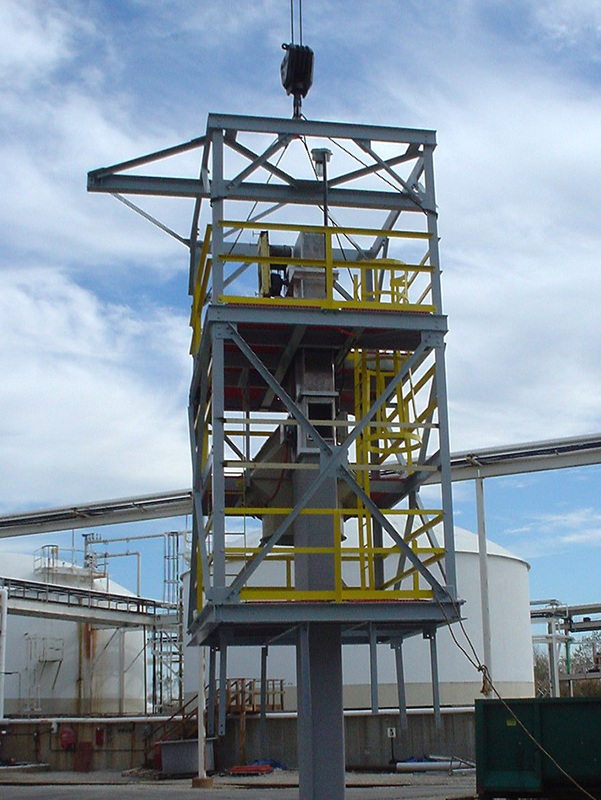 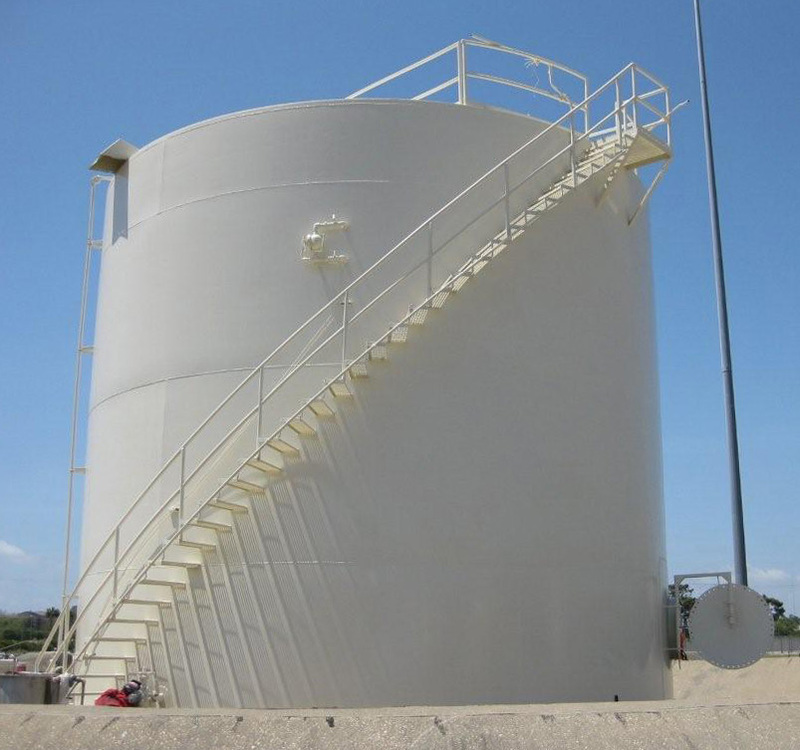 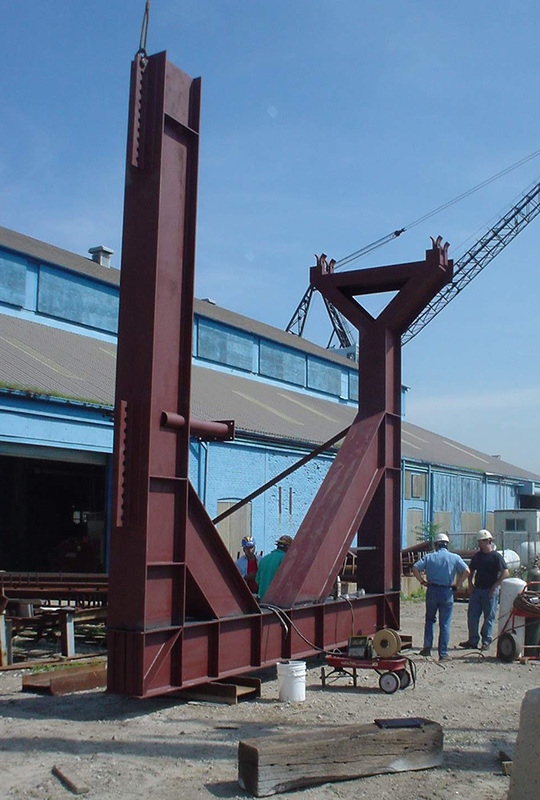 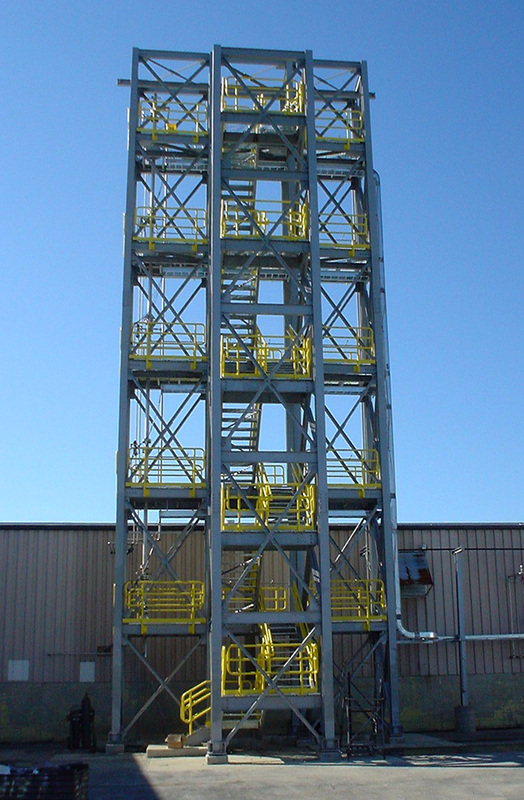 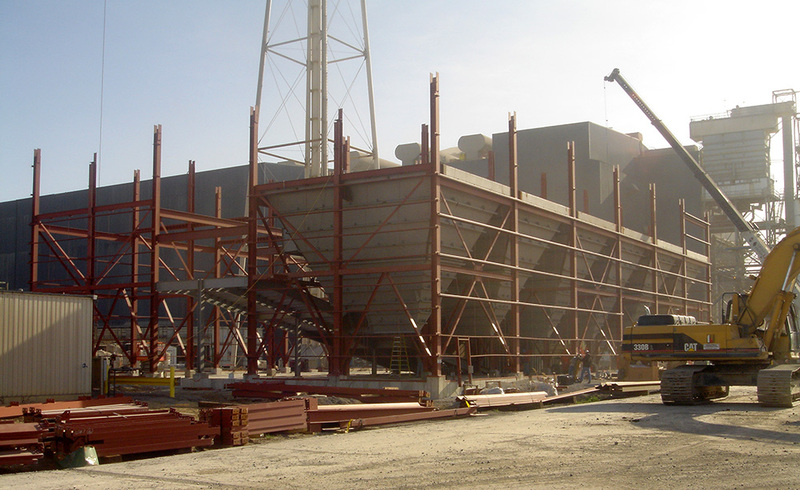 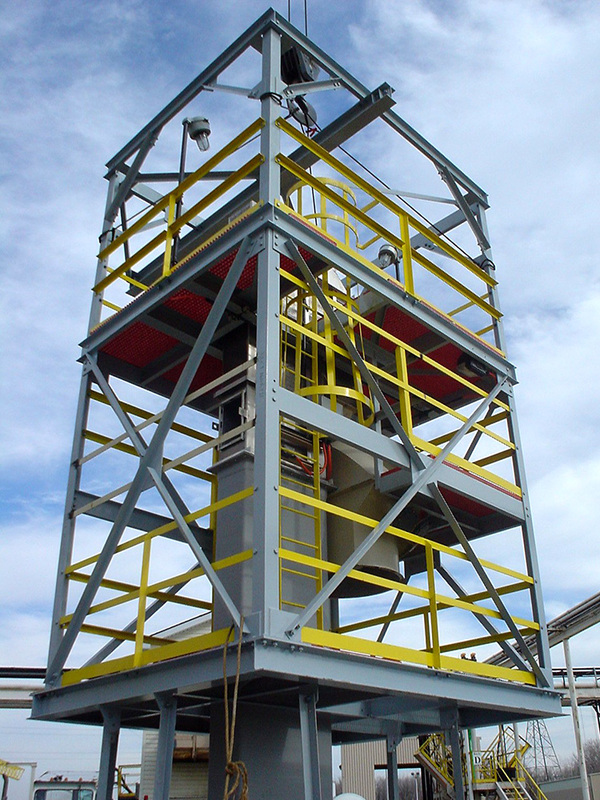 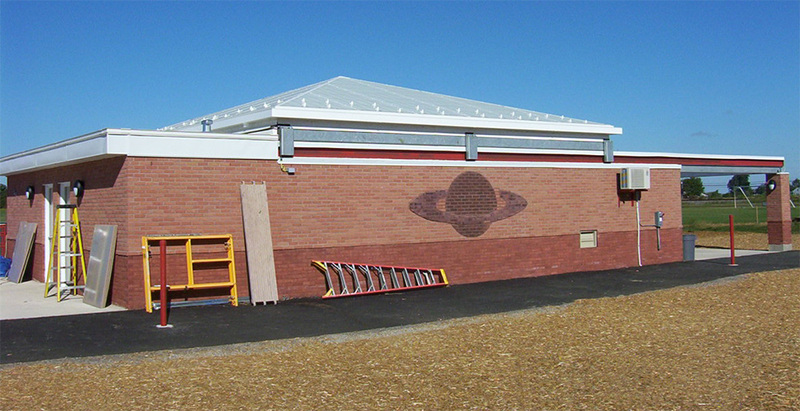 We offer structural and specialty fabrications employing professional and practical engineering designs, cost-sensitive materials, highly skilled personnel, experienced project supervision, building-code compliance, and overall quality. 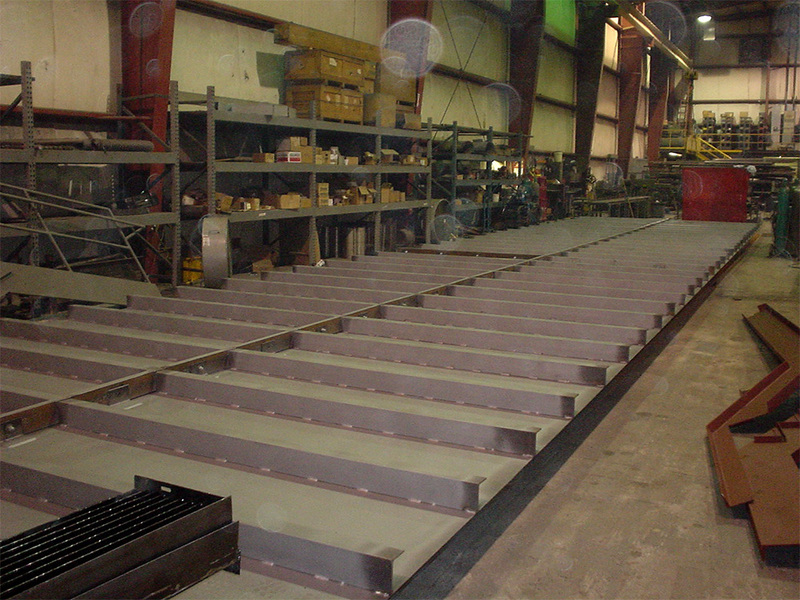 Thermeq’s in-house job shop offers a complete range of welding services. 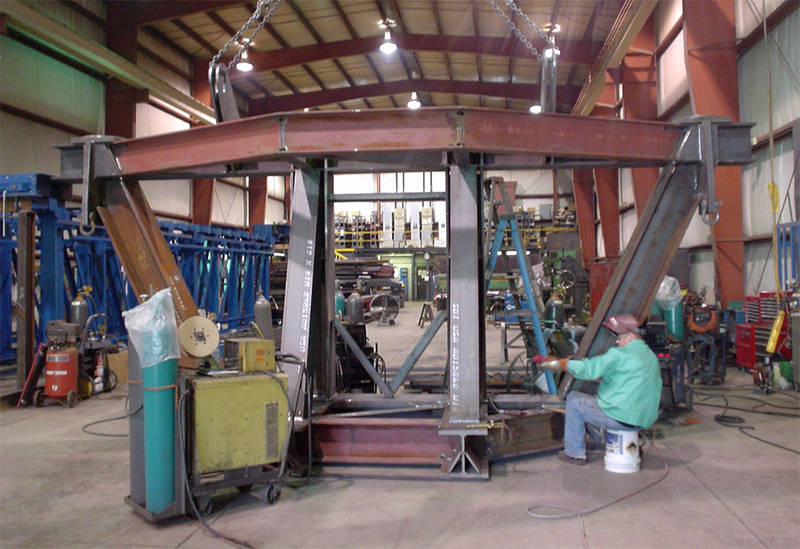 Our professionals are American Welding Society (AWS) certified and knowledgeable in today’s most advanced technologies. 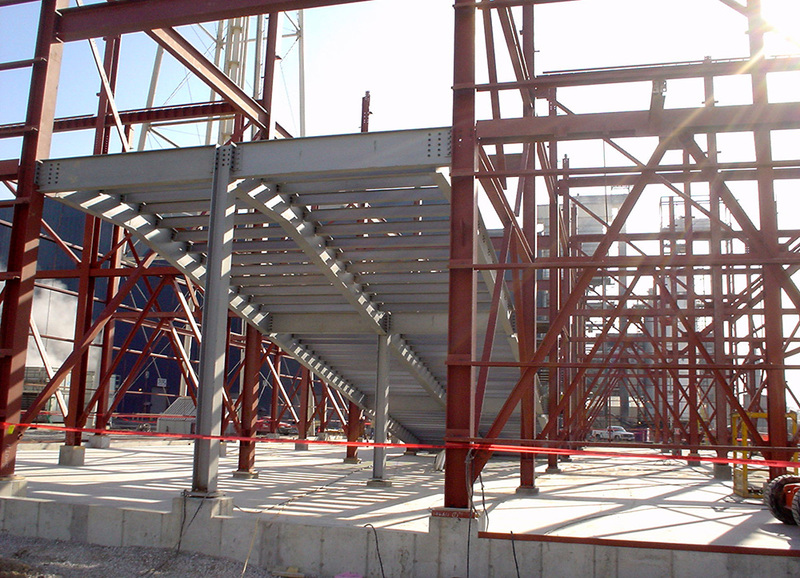 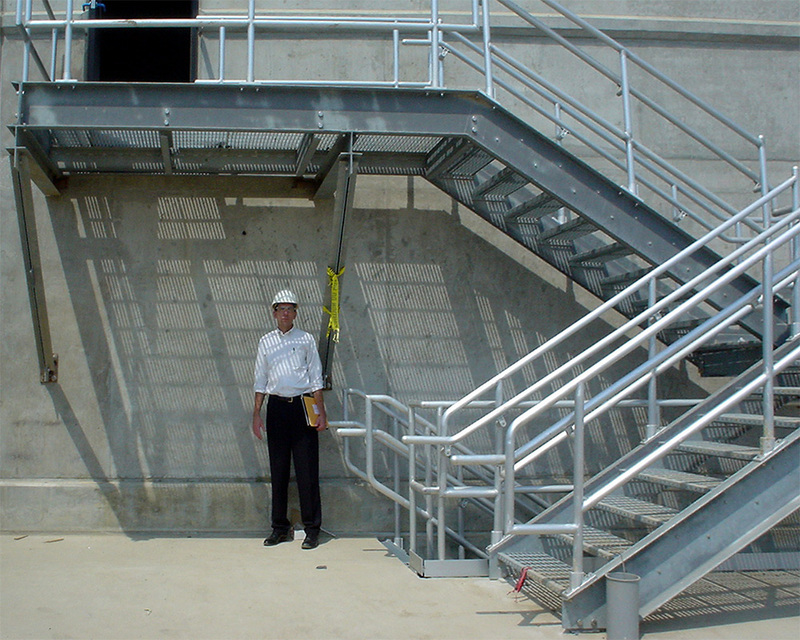 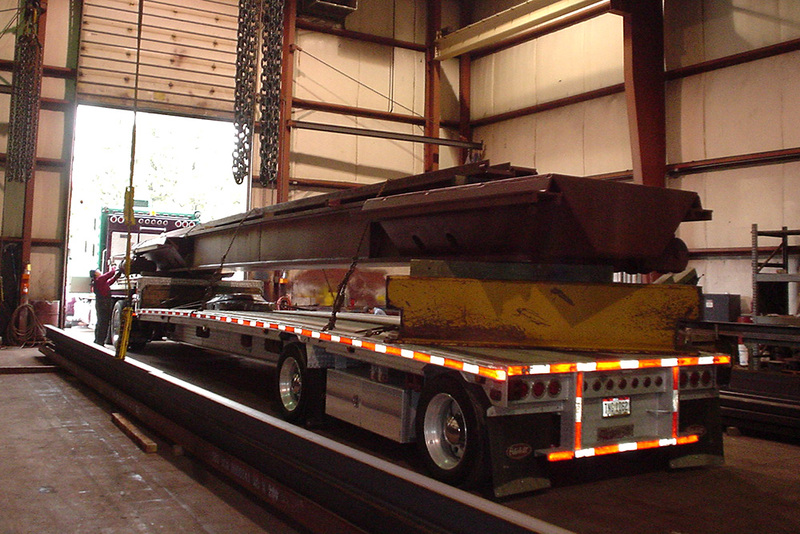 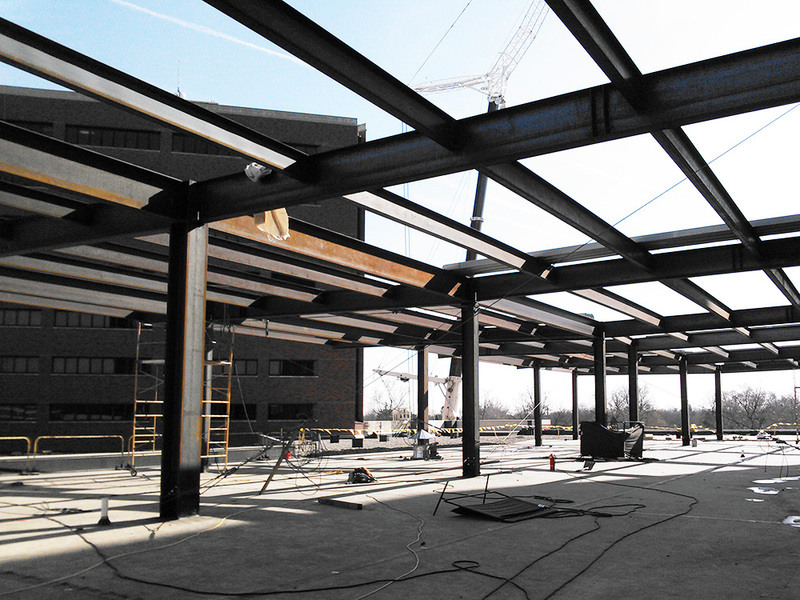 Our in-house personnel can provide design and detailing for your structural or miscellaneous steel packages. 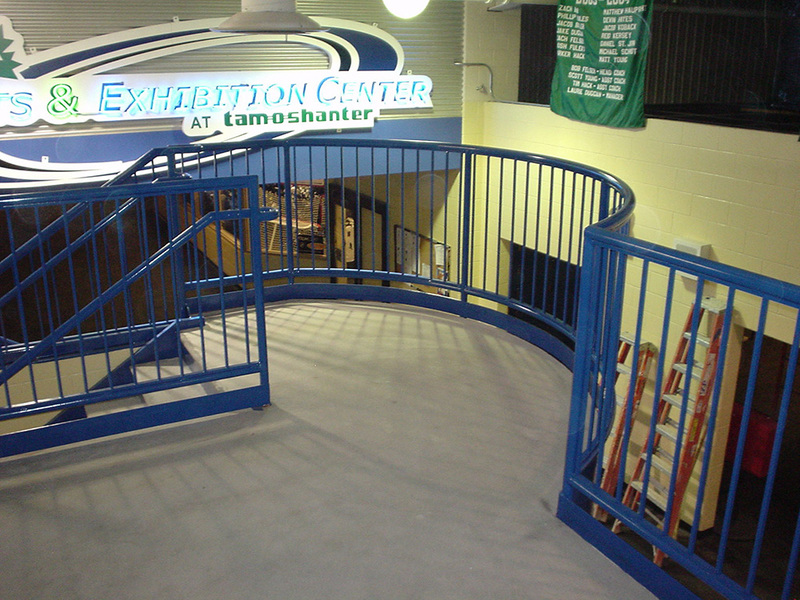 © Thermeq | All Rights Reserved.